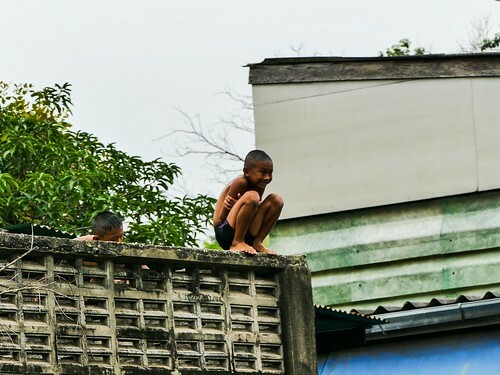 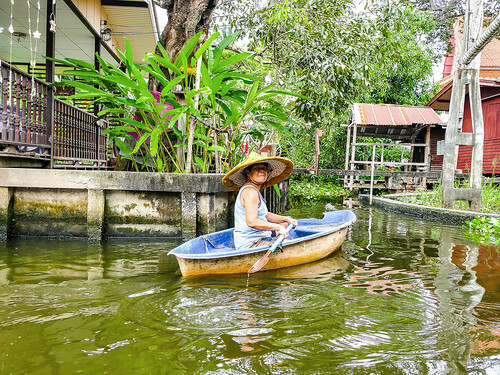 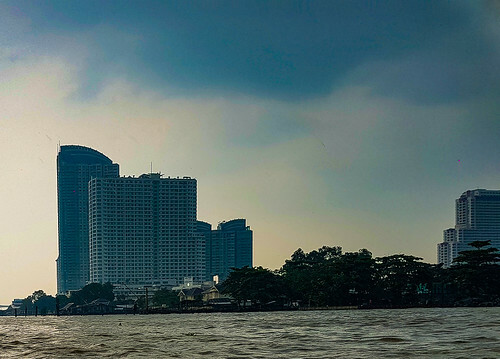 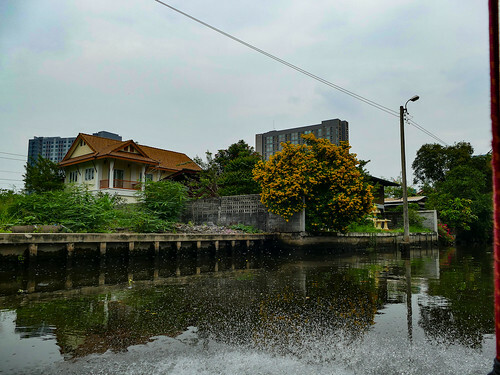 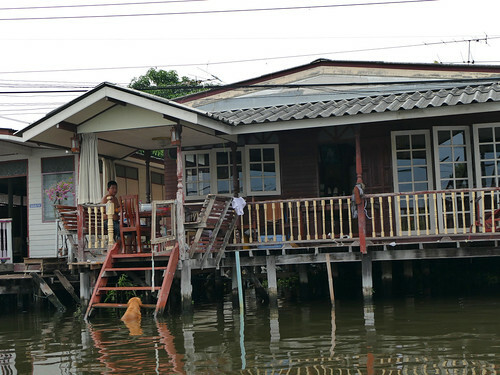 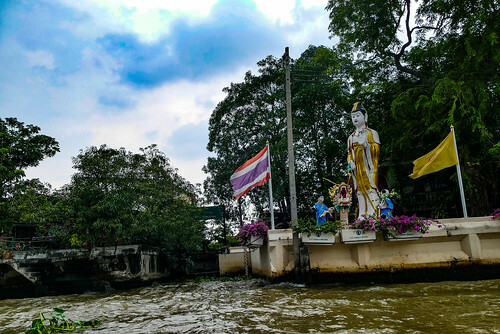 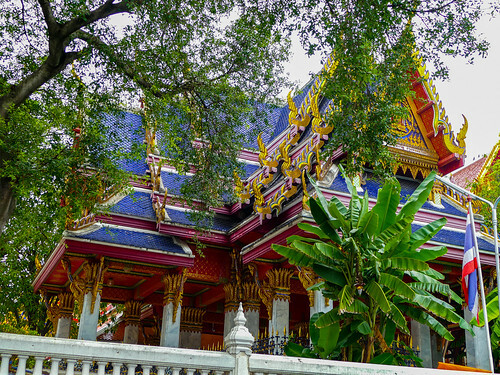 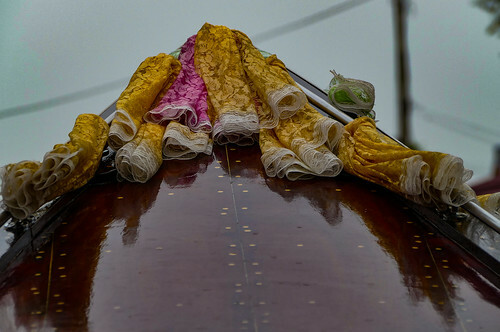 Before going to Phuket, I was in Bangkok for a few days and from what I had read about the place, I was fascinated by the The Khlongs ( canals ) of Thonburi in Bangkok . 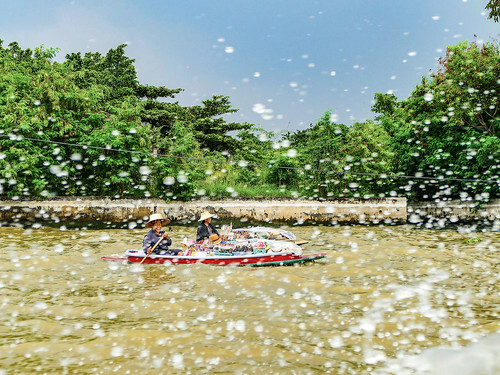 So I contacted a local tour company and booked a day tour of the canals. 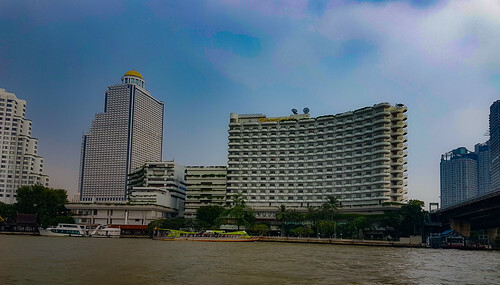 Since I was staying at a riverside hotel , The Chatrium Riverside, the tour guide Tom agreed to pick me up by boat from the hotel Pier which was quite convenient for me. 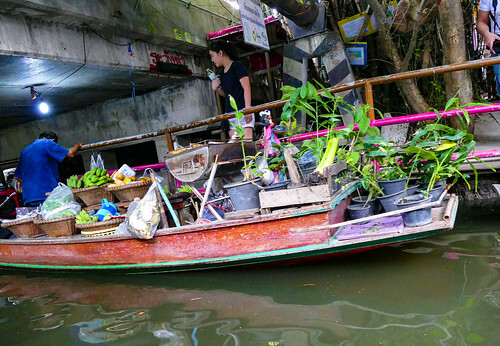 Exploring Bangkok by boat shows you the side of Bangkok you can never see from the roads and I am not talking about just the canals. 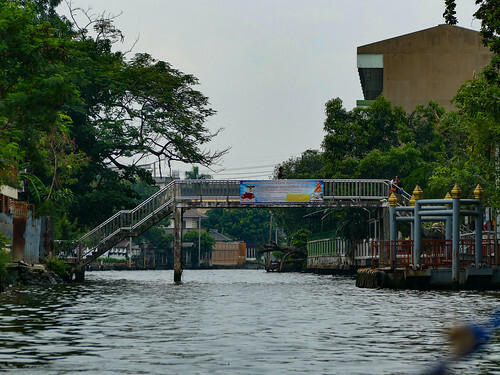 We left the hotel pier and headed towards the canal. 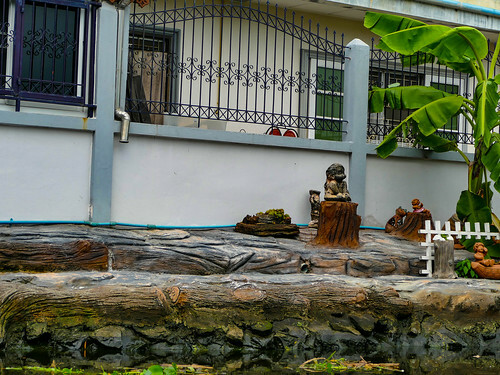 We soon came upon what is I suppose a Sluice Gate. 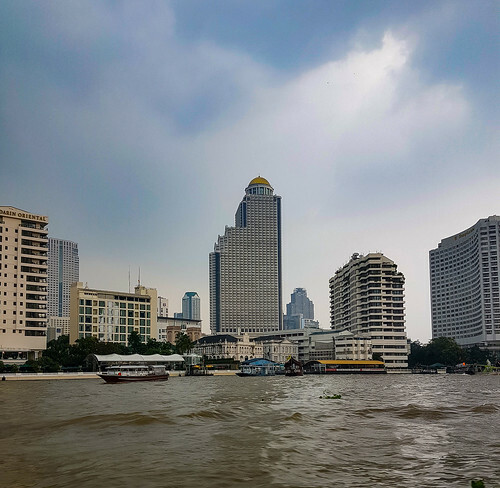 It is basically a system to isolate the canals from the mighty Chao Phraya river so that the waters of the river do not flood the canals. 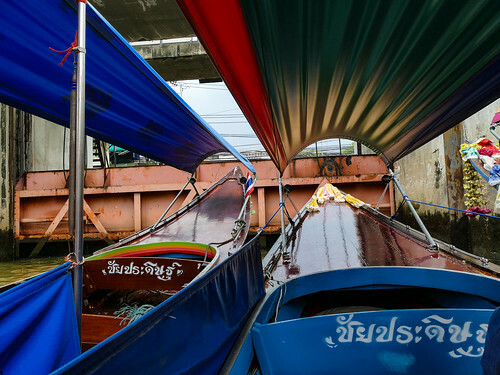 We were let into the holding area for the boats and eventually the canal. 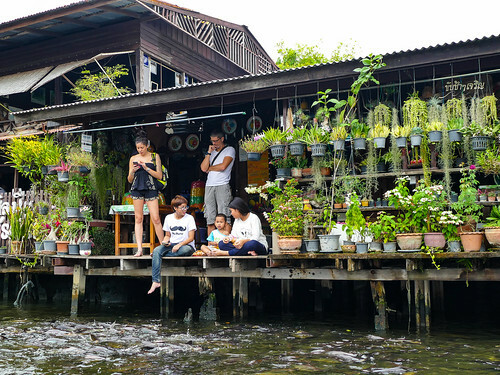 Living by the canal might seem a bit quaint to you and me but to be honest these people seem to be going about their life as it were the most normal thing in the world. 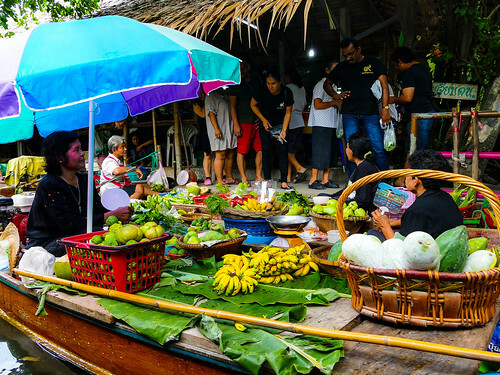 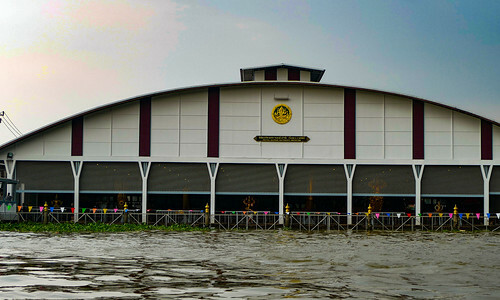 We soon came upon a floating market, one of the 5 Bangkok has. 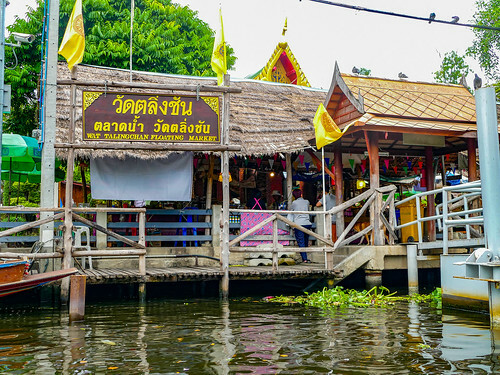 This one was Talin Chan Floating Market . 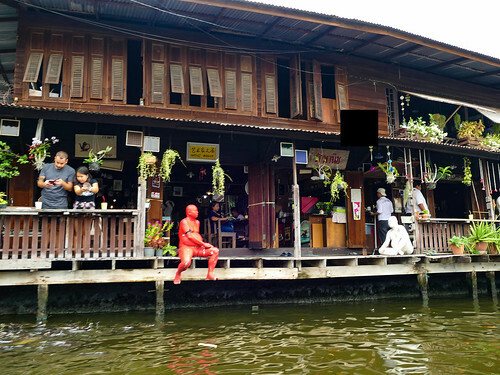 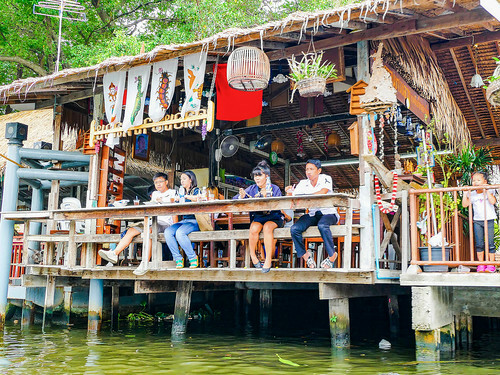 It is not as famous as the Damnoen Saduak or Amphawa floating market but Talin Chan is much closer to downtown Bangkok, only about 12 Km whereas the latter two I mentioned are around 90-100 Kms from downtown. 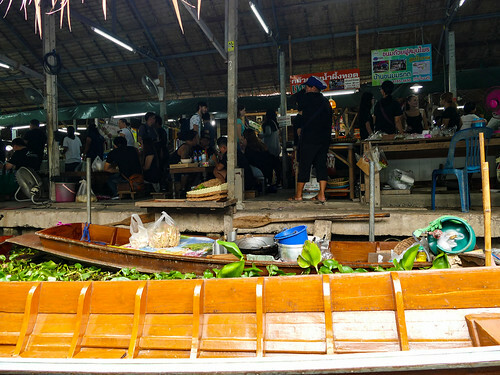 This market has a large communal seating area in the middle where you can sit and order food from any of the vendors around you. 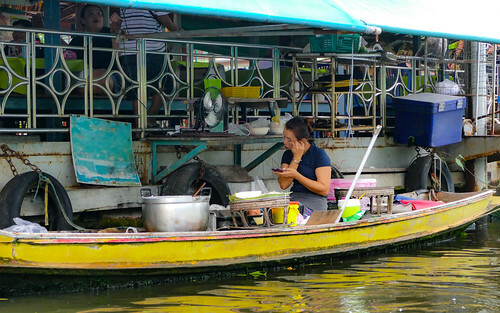 Normally, you pay for each dish as it arrives and this is to avoid confusion in accounting later on. 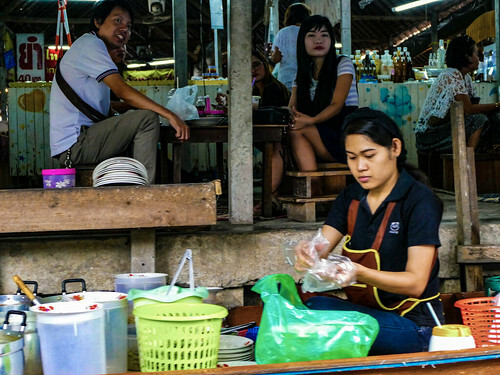 Since in a single lunch to might be ordering food and drinks for many stalls around you. 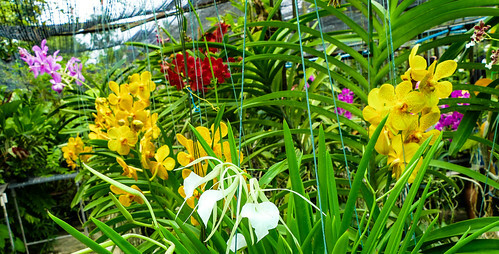 Tom, our tour guide had earlier promised me that we would get an opportunity to see an Orchid Farm. 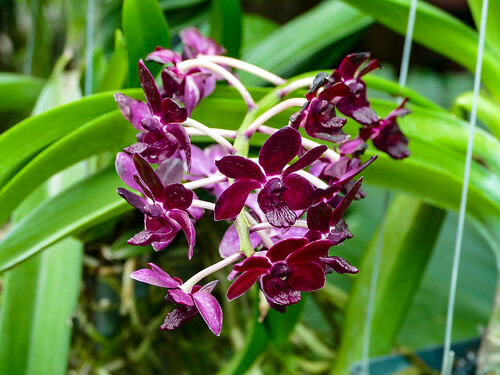 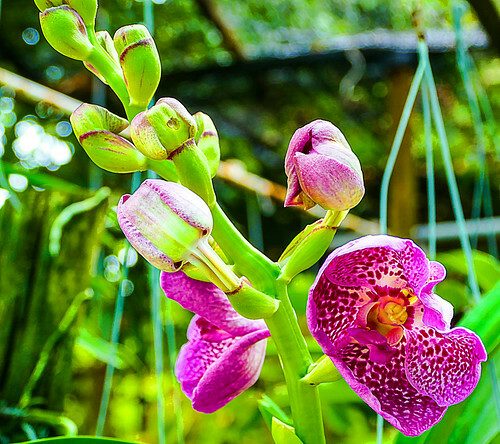 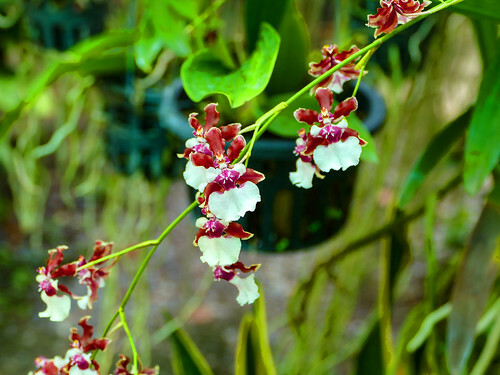 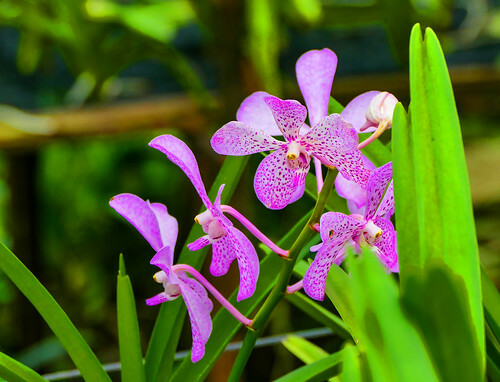 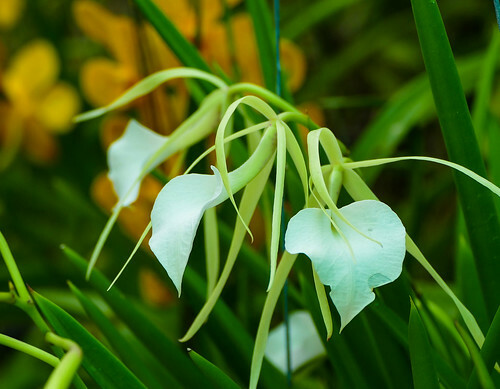 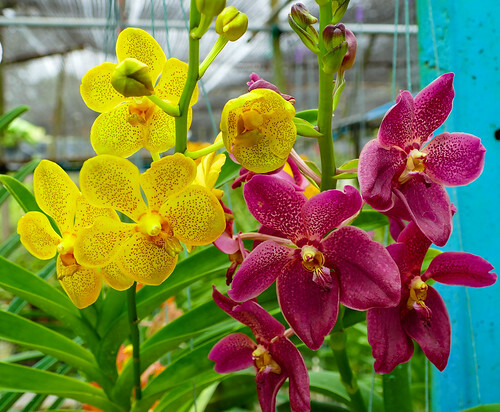 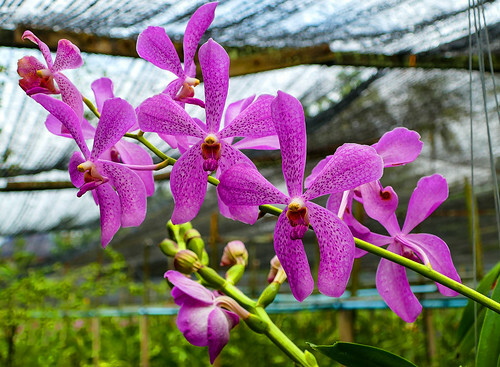 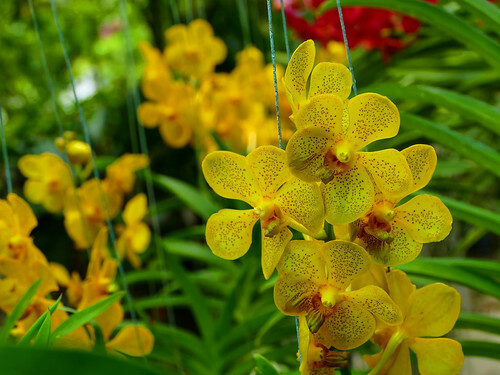 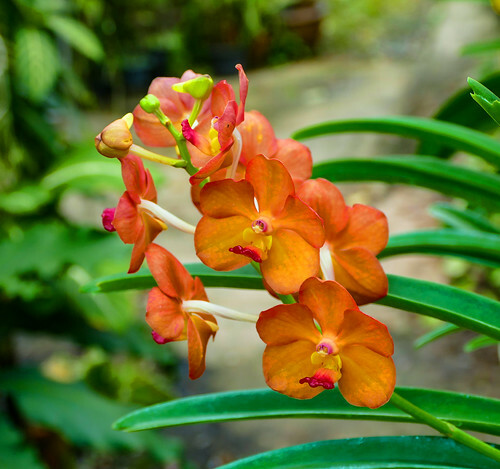 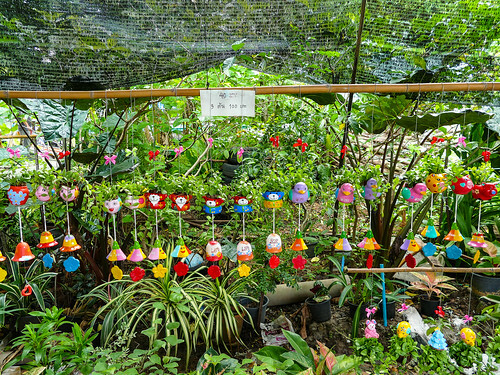 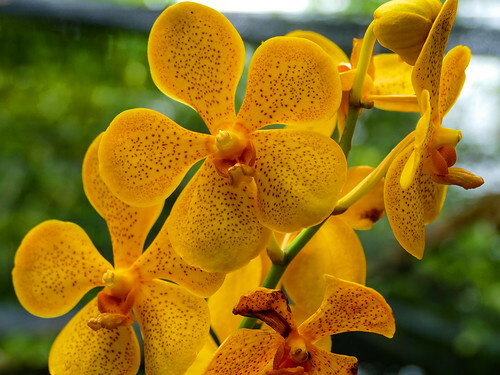 As you might be aware, Thailand is the worlds largest exporter of Orchids. 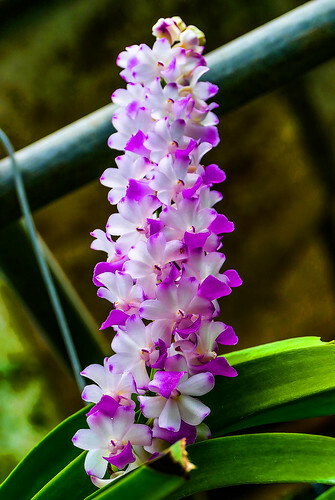 Orchids have always fascinated me and I still remember the book by James Hadley Chase, No Orchids for Ms. Blandish . 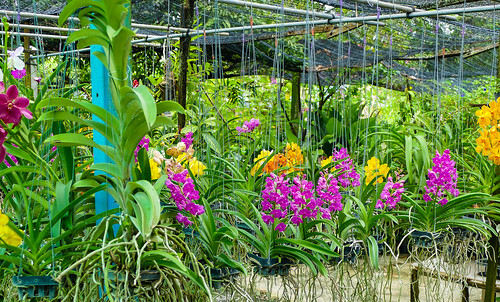 We got off the boat into the orchid farm which was situated by the banks of the canal. 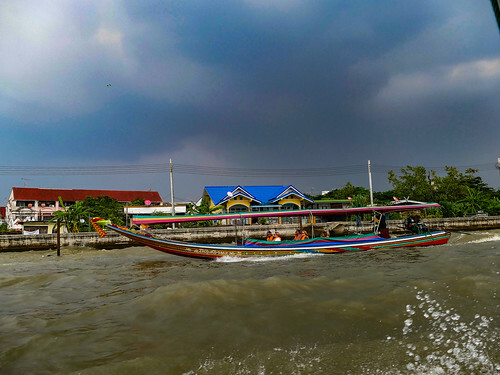 By my calculations, we had travelled out to more than 15 km in the canal and it was time to head back. 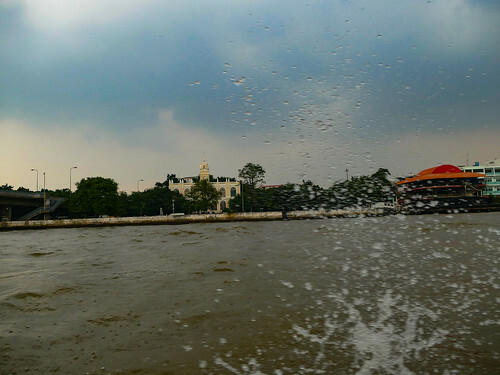 It was now raining hard and the river was in full spate. 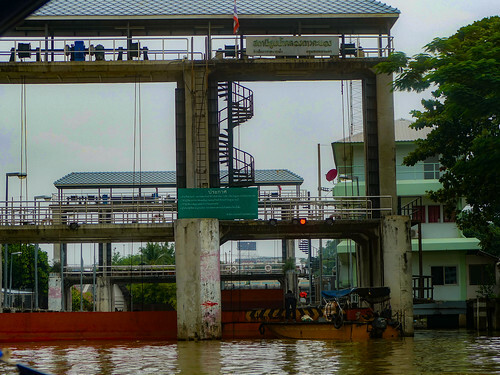 We were again let into the sluice gate and this time there seemed to be a traffic jam ( boat jam ? ) 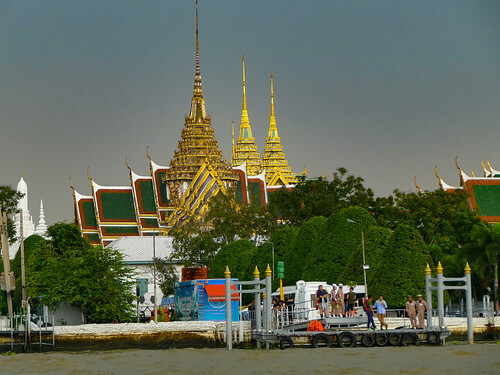 of sorts at the gate because several boats were waiting on either side of the gate. 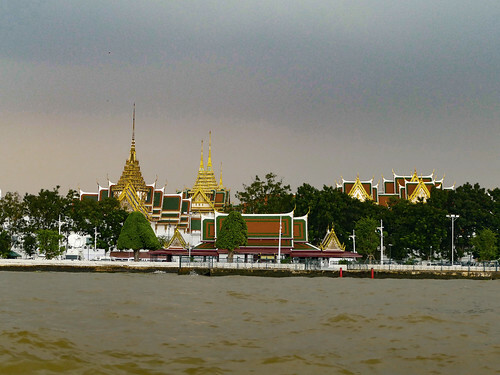 As we were returning, we passed the Royal Palace . 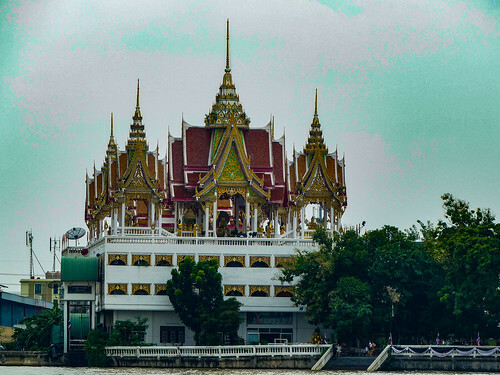 The Palace( and the sleeping Buddha ) was originally supposed to be part of the tour but it seemed the palace was closed to the visitors that day. 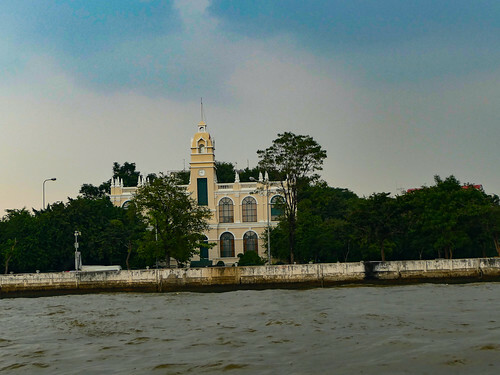 The Palace really looks grand from the river, as I am sure it does from everywhere else..
We passed several Churches, Monasteries, gardens and quaint little houses on the canal, all of which you can see in the gallery at the end of this post. 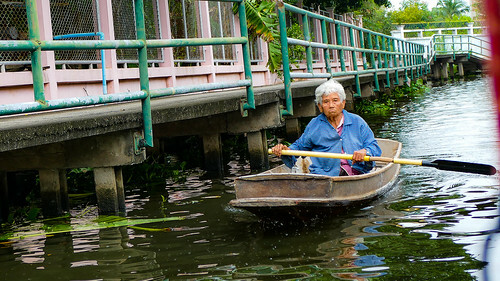 As I was returning, I could help but wonder at this relaxed and unhurried way of life in the canals and how each and every person I saw and you can see in the picture looked so contended.. even senior people.. and thought what is it that people who lead fast paced lives are running after…Have we got it wrong or have they got it right? 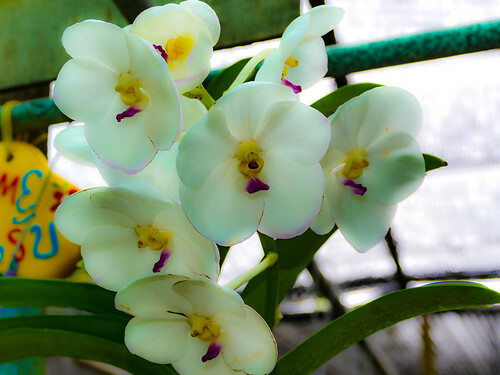 What do you think, do let me know..